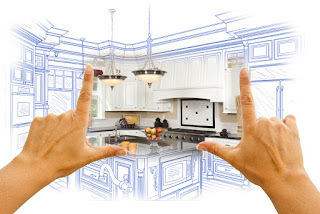 Remodeling is a great way to increase the value of your home, but it’s not easy. Despite what is shown on TV, remodeling can be incredibly stressful for everyone who is living in the home. Remodeling is not cheap. In fact, it’s estimated that remodeling a bathroom can cost as much as $22,500. Spending thousands of dollars on a project can put a lot of stress on a family and force them to cut back in other areas. 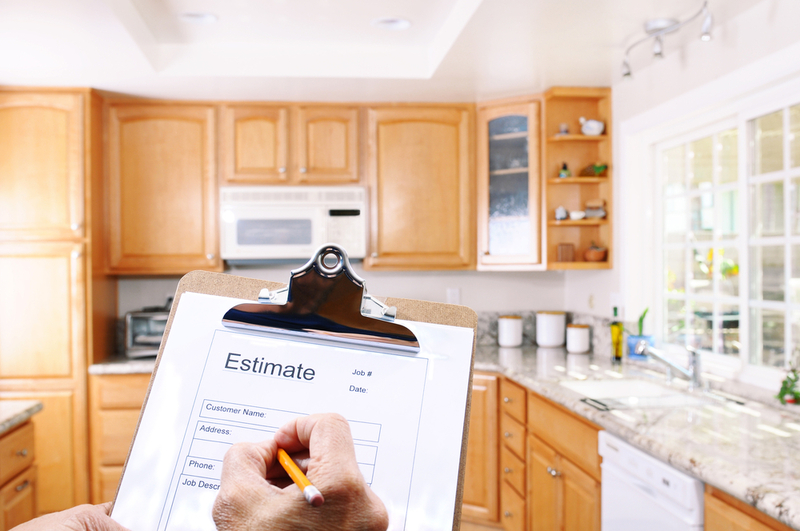 Plus, no matter how much planning went into the remodel, unexpected expenses are bound to arise. Having to fork over even more money in the midst of a remodel can put additional stress on a family. Homeowners will also have to welcome contractors and other workers into their home during the remodel. Some areas of the home may be sealed off while they are being remodeled, which could disrupt your daily routine. The noise coming from the power tools combined with the inconvenience of living in a construction zone is enough to push even the most calm, cool, and collected homeowner over the edge. At the beginning of the project, the contractor should provide a rough timeline of when the remodel will be complete. But, this timeline is not set in stone. Homeowners often experience stress when contractors are forced to extend the timeline due to unexpected delays with the project. Even if you work with a reliable contractor, there are some things that are simply beyond his control. Delayed timelines can be especially stressful for homeowners who need to have the remodel complete before family members come to visit or the home is put up for sale. Home blog is the greatest solution I've come across for people attempting to generate profits online whilst growing because producing as a person. Home artwork mania you are taking aside the requirement to a possible client, close to along with assault your family and friends, instead of the target on with directions about how you can effectively marketplace on the internet. Your own close friends and family modern furniture will be impressed once they visit a stunning vacation focal point at the center of your dining room table. You'll find one out of stores or perhaps make a spectacular focal point yourself in your own home. This is great advice. Remodeling your house can definitely be a stressful experience. I recently painted my kitchen cabinets and for almost 2 weeks my kitchen was out of commission. I picked a week when the rest of my family was out of town, so that made it much easier. Consider Cozy down Home being much like horsepower - it’s a term that denotes power and strength. The higher the amperage, the stronger the mower is going to be. However, which means it'll pull more current in the outlet or deplete the charge on a battery that rather more quickly. So, for those who have a larger yard or you have thicker grass, a higher amp model will improve for your requirements. I am so pleased with cellular smartphone and Tim Klemmens walk-in-bath i might quite a few issues approximately buying and installing a stroll-in-tub. My father’s protection is continually a difficulty. He’s now 87 and having difficulty with mobility. The stroll-in-tub gave me peace of thoughts and has given my Dad extra independence. You answered my questions thoroughly and set me relaxed. Thank you for the super customer service!